Do you need a Bail Bonds for someone in Pamunkey Jail in Hanover County VA? Has a family member or loved one been arrested? Are you having trouble locating them? Do you need to contact someone who has been arrested in Hanover VA? We can find out if your loved one is in any jail in the area. 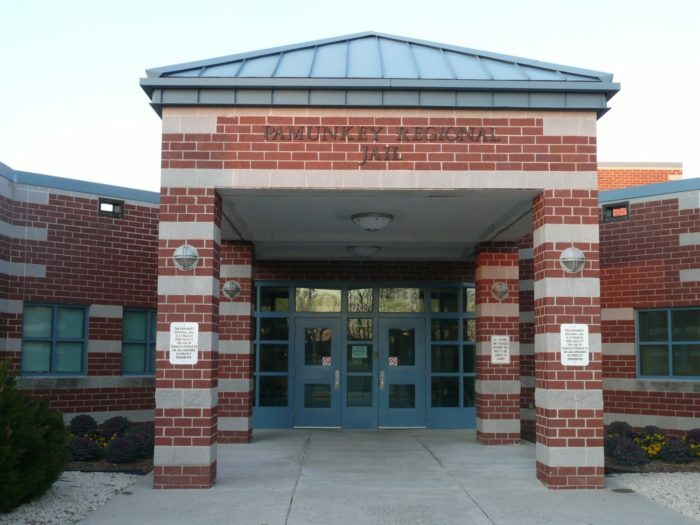 The best way to find out if a family member or loved one is in Pamunkey Jail is to call us at (804) 649-7333 . You can also try to find them through this website Jail Tracker Pamunkey Regional Jail. Who Is The Magistrate What Do They Do? The Magistrate is a judge. The Magistrate presides over your case in court. Magistrates set bail amounts and issue arrest warrants. The Magistrate presides over preliminary court appearances and detention hearings. Based on the offense and an inmates history. The magistrate determines if the inmate is given a bond and the bond amount. Even after the magistrate determines bonding and the amount. It can still take a few hours before we can post the bond. One reason is four times a day the jail has “Lockdown”. This is when they count all the inmates. They make sure all inmates are accounted for. “Lockdown”, can add some time before your loved or family member is released. Fridays and weekends can take longer for your loved one or family member to be processed. Friday evening can take the longest. This is because “Lockdown” starts at 5pm and then the shift changes begins at 6pm. Also, people who are spending the weekend in jail report to the jail on Friday at 7pm. Because of all these occurrences. Release from the jail on Fridays after 4pm can take a long time. Sometimes up until 9pm or later. Local Family Run Bail Bonding Company For 27 years! 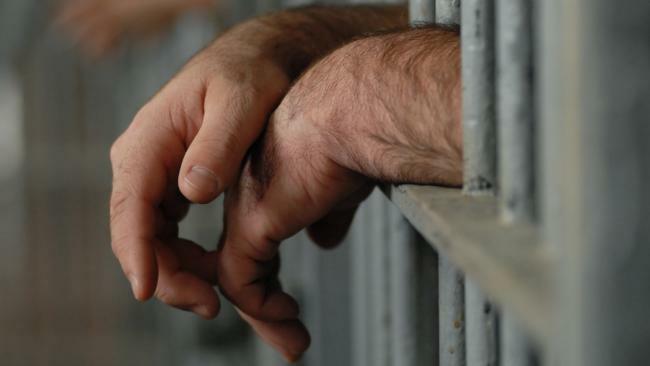 We have been helping good people process bail bonds at Pamunkey Regional Jail for 27 years. Call us Now! (804) 649-7333 to get your family member or loved one out of Hanover County Jail fast!